It's that time! Time for the next month's challenge! You submitted, you voted, and your winner is... extremeplant! Congratz! Please keep in mind he/she cannot make a submission for the next month, February. Please be on the lookout for the February Submissions and enjoy the LIMITED TIME January challenge. You must complete the challenge before the end date in order to proudly use the January 2018 Badge. Check out the profile from someone else who is participating in this challenge and watch one of his/her favorites. Please provide a screenshot. 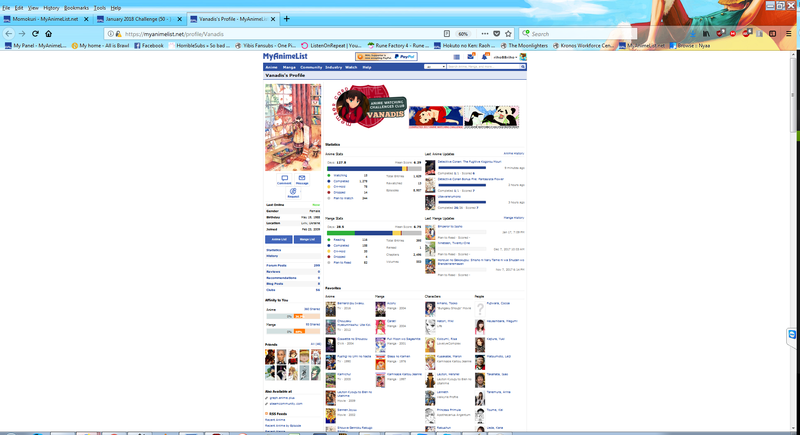 #1 Watch an anime that has only 1 season. Just Because! 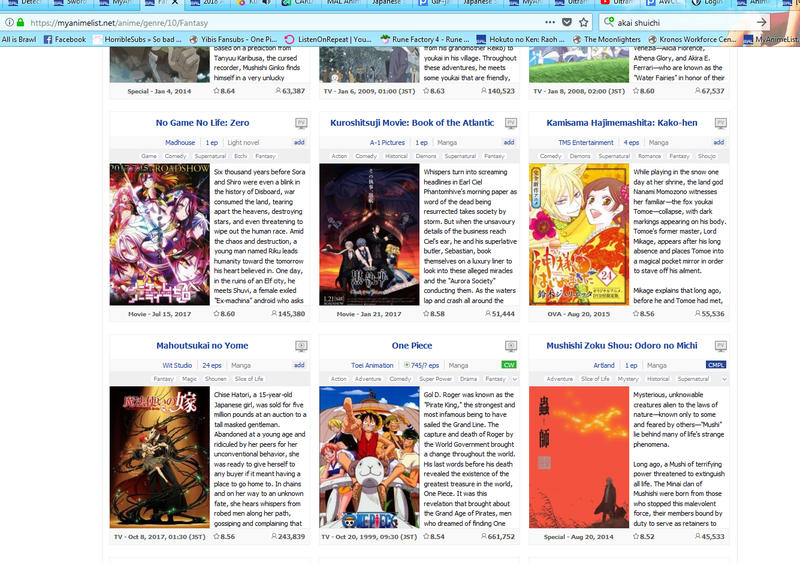 #1 Watch an anime that has only 1 season. -> Ani ni Tsukeru Kusuri wa Nai! 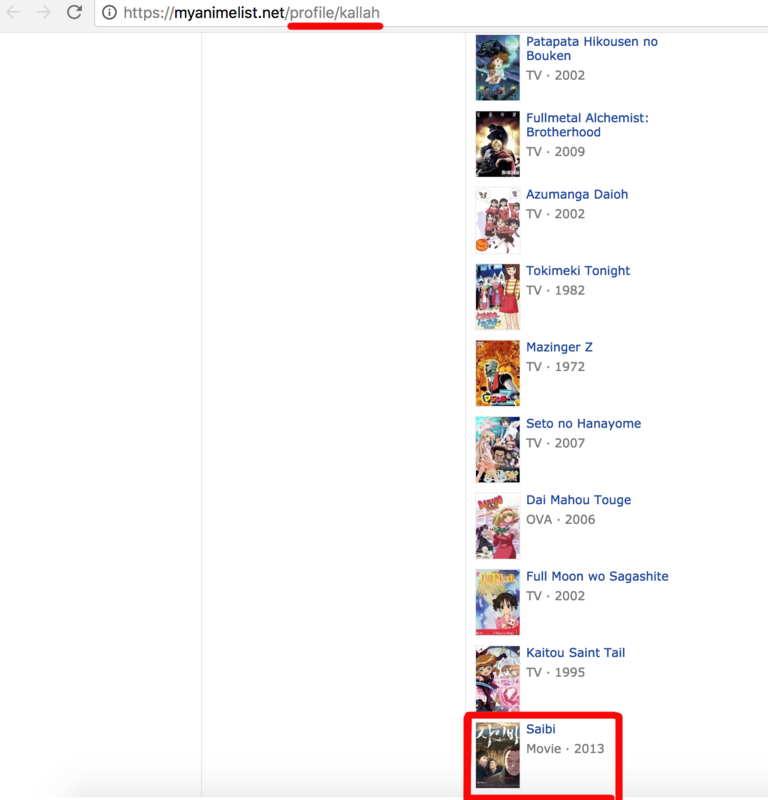 ✔ ✨Watch an anime that has only 1 episode. ✔ ✨Watch an anime that is the Number 1 for someone else. ✔ ✨Watch an anime that has only 1 season. →→ Skirt no Naka wa Kedamono Deshita. 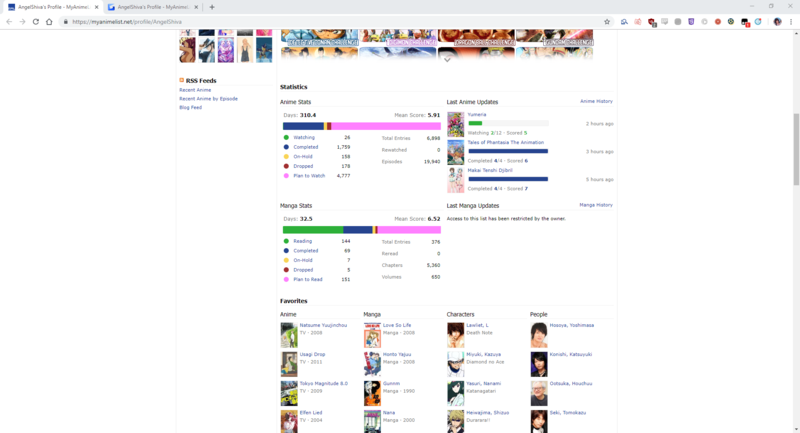 ✔ ✨Watch an anime that is on page Number 1 in its genre. Title styling copied from Ritshiro because its so pretty! [♥] Watch an anime that has only 1 episode: Nanbaka: Shusseki Bangou no Tsuita Baka-tachi! 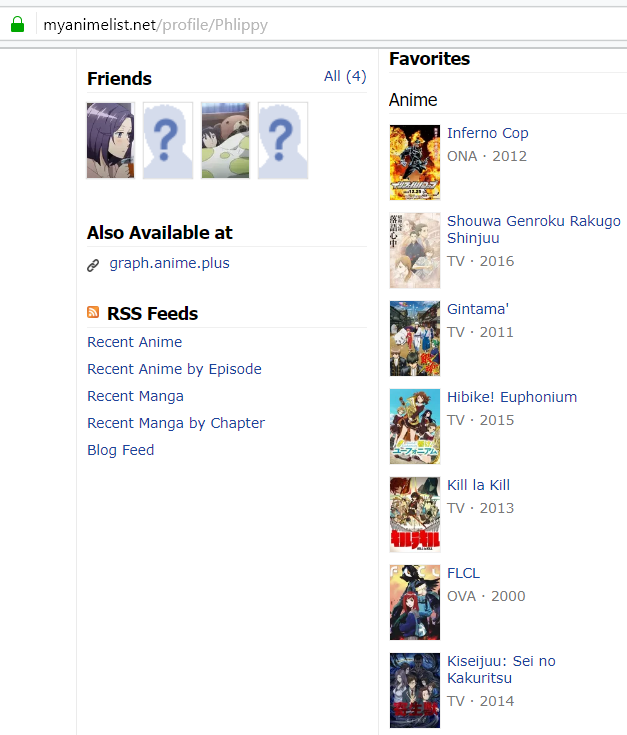 ✓ #1 Watch an anime that has only 1 season. Angel Beats! #1 Watch an anime that has only 1 episode: Kamisama no Inai Nichiyoubi: Kioku - Jan 14th. 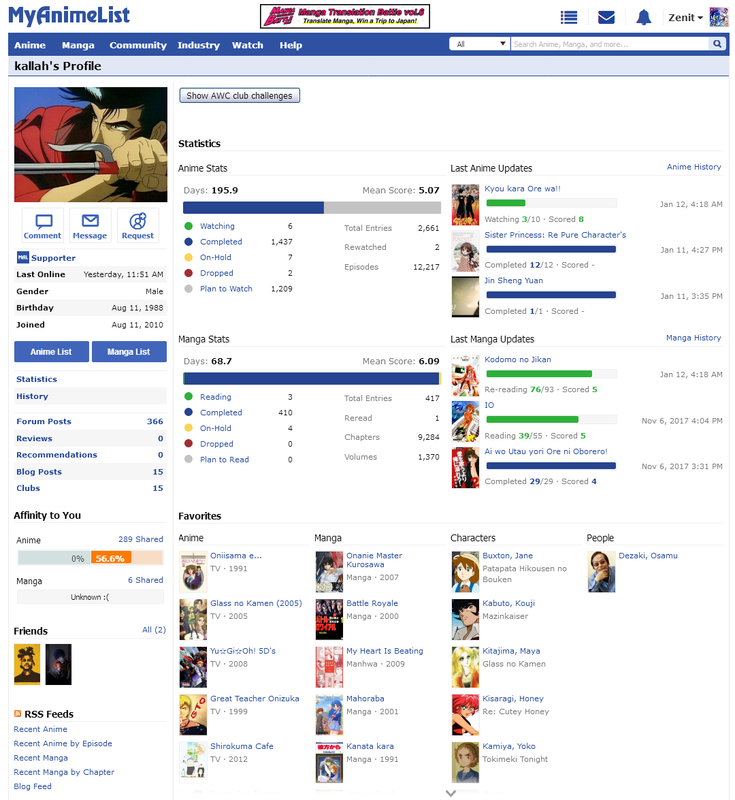 #1 Watch an anime that has only 1 season: Luck & Logic - Jan 20th. 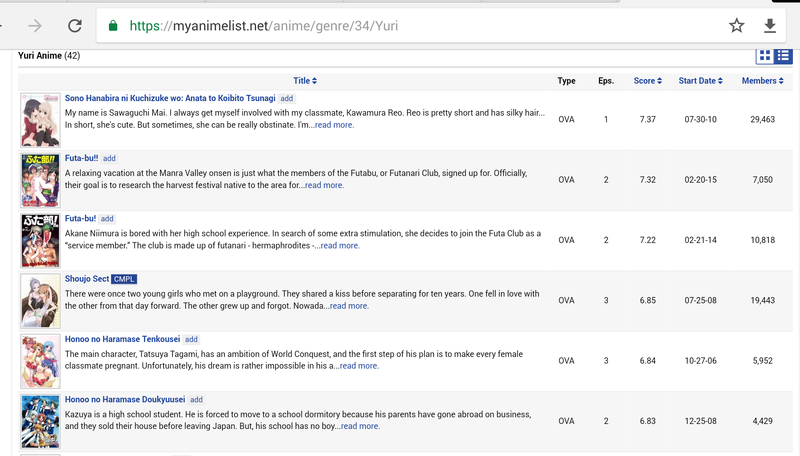 #1 Watch an anime that is on page Number 1 in its genre: Gakkougurashi! (Psychological). - Jan 10th. #1 Watch an anime from a year ending in 1: Astarotte no Omocha! (2011). - Jan 27th. #1 Watch an anime that has only 1 episode : Yuru Yuri Nachuyachumi! #1 Watch an anime that has only 1 season : Isekai wa Smartphone to Tomo ni. #1 Watch an anime that has only 1 season: Btooom! #1 Watch an anime that is on page Number 1 in its genre: Tokyo Ghoul: "Pinto"
✔ Watch an anime that has only 1 season: WWWWorking!! 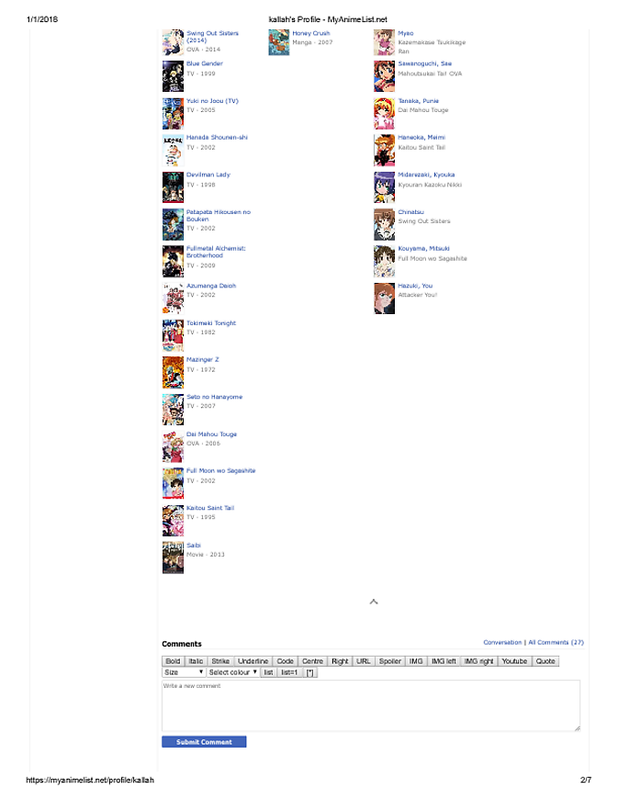 #1 Watch an anime from a year ending in 1: Mayo Chiki! [X]Isekai wa Smartphone to Tomo ni.